One of the first bloggers in Halifax, Cailin O’Neil was born and raised in Halifax, Nova Scotia and has been a blogger and influencer for over 9 years. 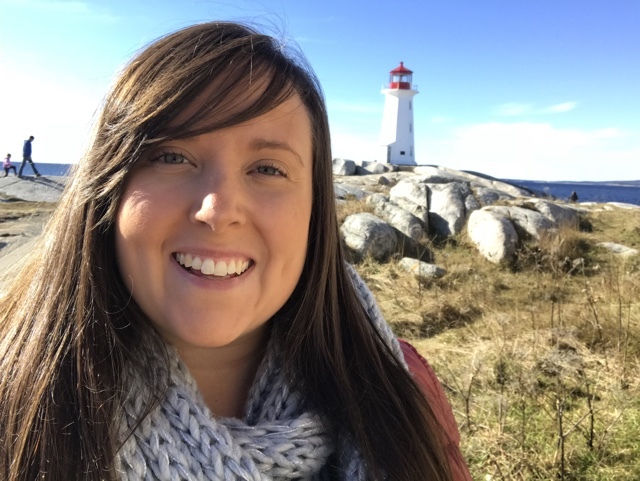 Starting out as a travel blogger, Cailin has traveled the world to over 50 countries and is one of the top travel bloggers in Halifax. Cailin is now putting more focus into sharing the city she knows best. Cailin grew up in Armdale, and went to High School at Queen Elizabeth. Majoring in Film at NSCAD in downtown Halifax, she spent the summer months as a tour guide for four years on the Harbour Hopper. As one of the top Halifax influencers, to say she really knows the city might be an understatement. In recent years she has been living near Hubbards (still in Halifax) and has gotten to know more of the south shore of the province quite well. Aside from having a passion for traveling the world Cailin also loves exploring her home city of Halifax, as well as Nova Scotia and the Atlantic Provinces. Being one of the top East Coast influencers she is constantly learning about all of the great things that there are to see, do and eat here. With so many new places opening these days it is hard to get to everywhere but she is open to visiting, working with and promoting all of the places that make our home so great. From new restaurants and bars to chocolate shops, cafes, new stores and so much more. To see Cailin’s recent Halifax blogger and influencer content take a look at her Instagram @CailinONeil here. Often posting images to her instagram feed she is most comfortable in front of the camera on video bringing the world to the world. Watch some of her Halifax Instagram stories here. Aside from travel and lifestyle content, Cailin’s interests are also trying all kinds of different food and drinks with a try everything once motto. 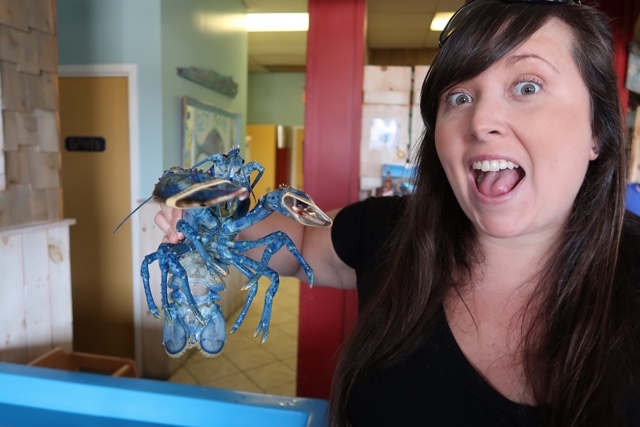 Her favourite and most loved Nova Scotian food item is of course lobster. Everything lobster. From boiled lobsters with butter to lobster rolls, lobster poutine, lobster beer, lobster mac’n’cheese and more. Locally Cailin has previously worked with Visit Nova Scotia, Downtown Halifax, Ford Canada, National PR, Tourism PEI, Bay Ferries Limited, Northumberland Ferries Limited, Des Barres Manor Inn, King of Donair, Rare Bird Craft Beer, Authentic Seacoast, Lobster U-Cook, Taste of Nova Scotia, Savour Food & Wine Festival, Halifax Seaport Beerfest and more. We look forward to hearing from you and working with you soon! If you are looking for a local Halifax fashion and beauty blogger check out Kayla Short here. 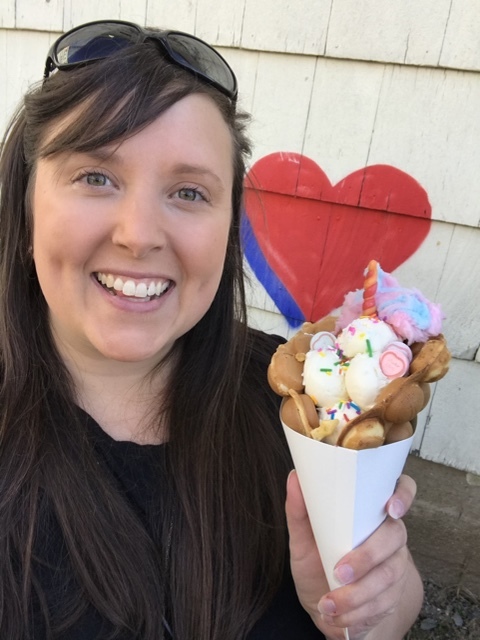 If you are looking for a Halifax / maritimes food blogger check out Lindsay at Eat This town here. For a local mom blogger check out Thanh from Love and Sundays here.